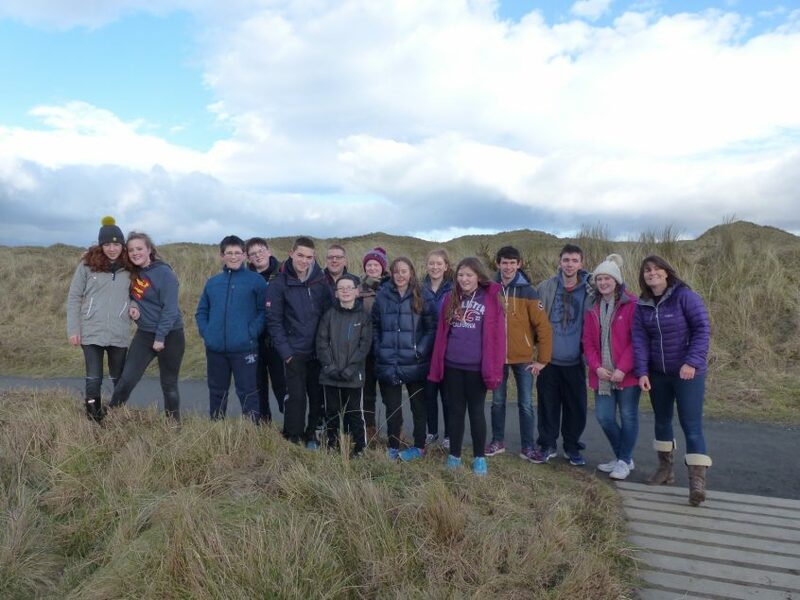 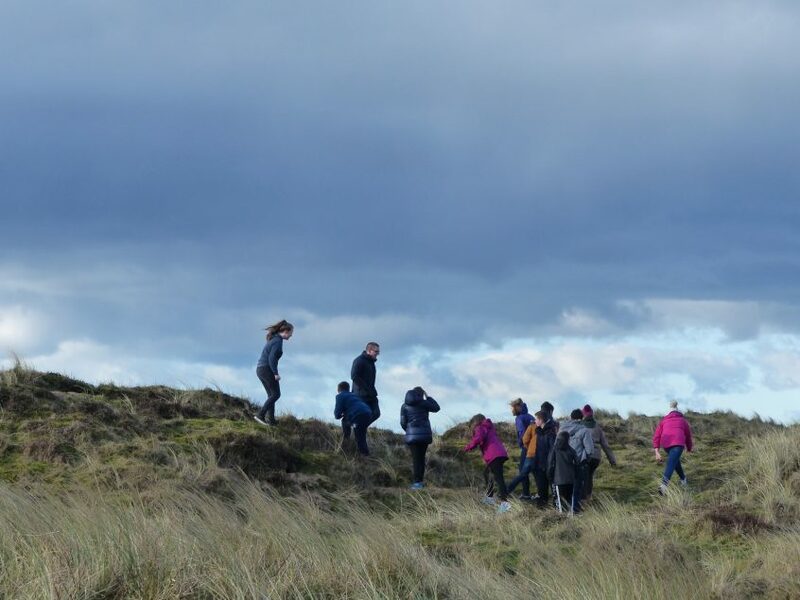 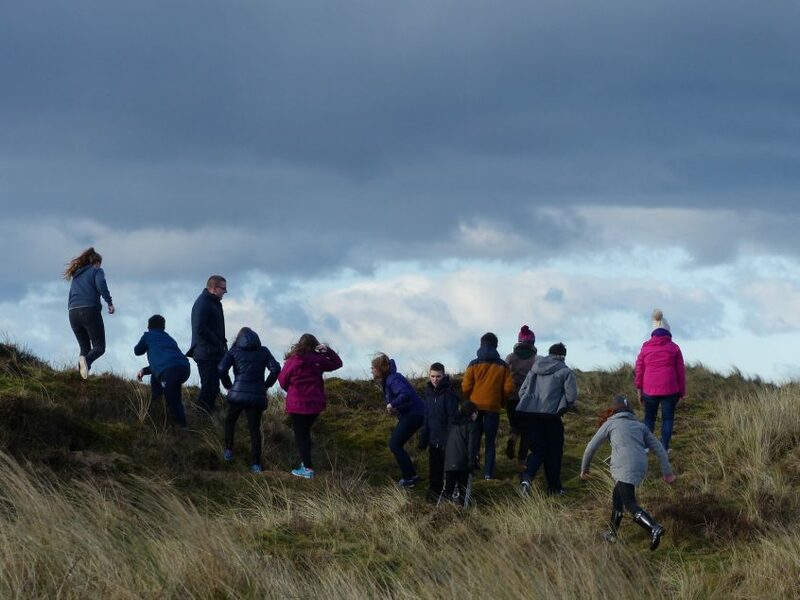 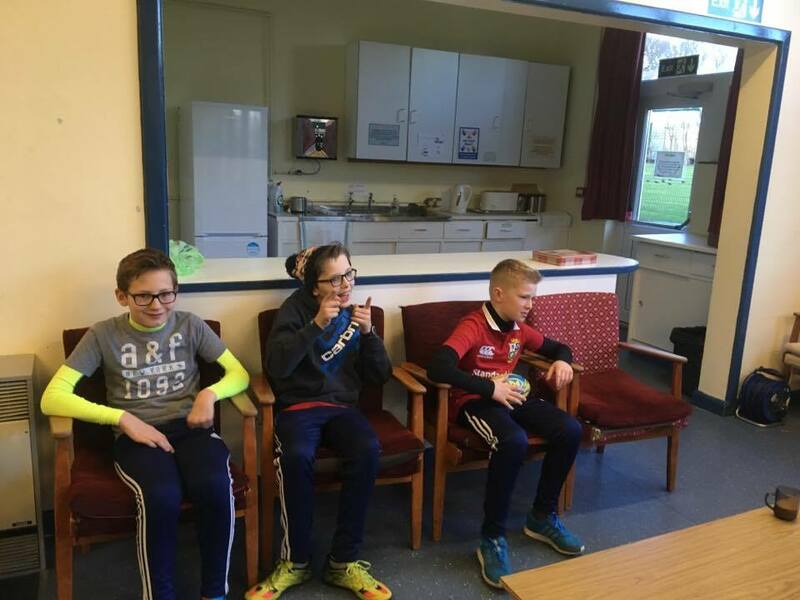 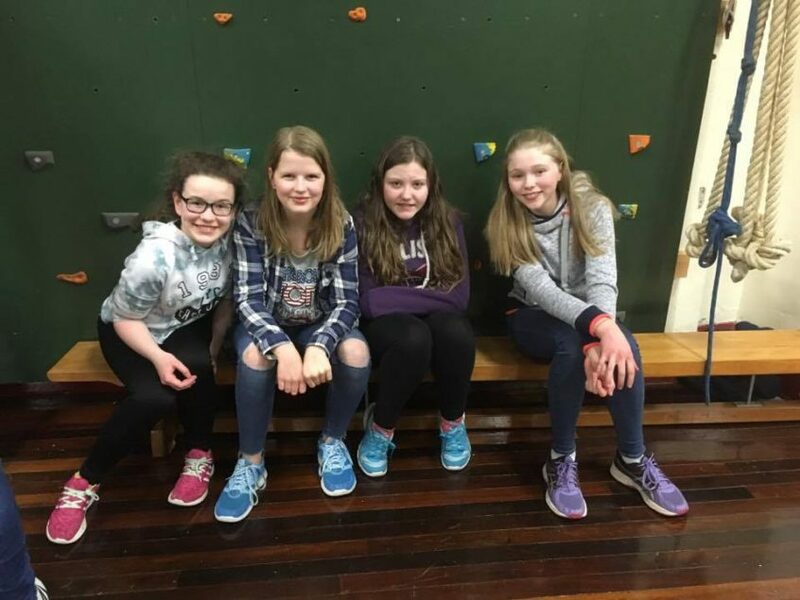 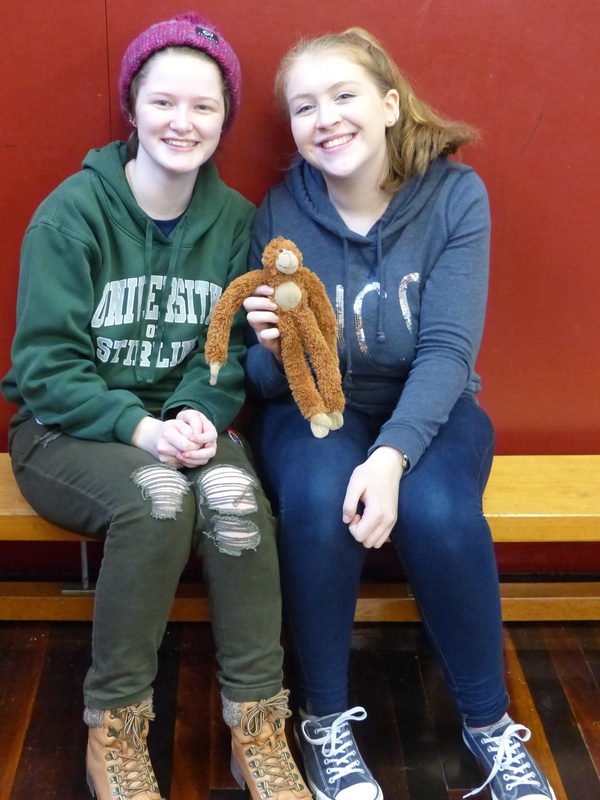 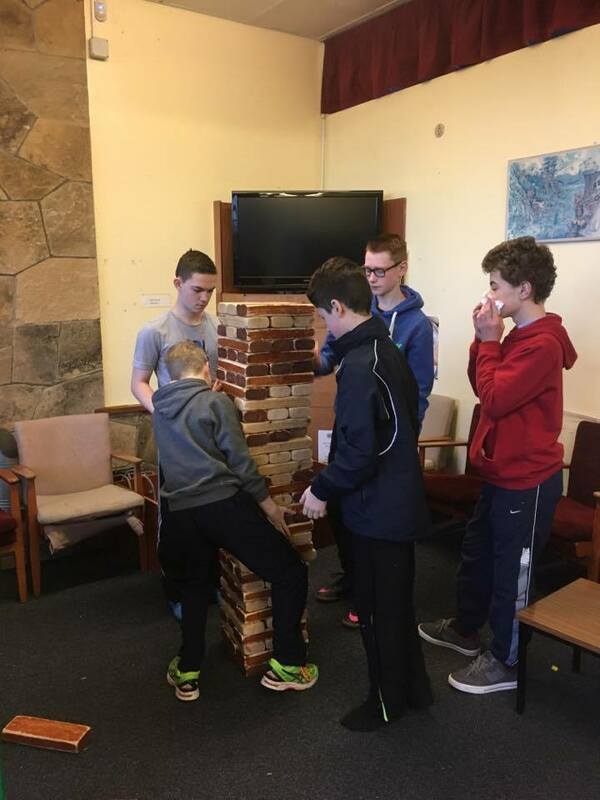 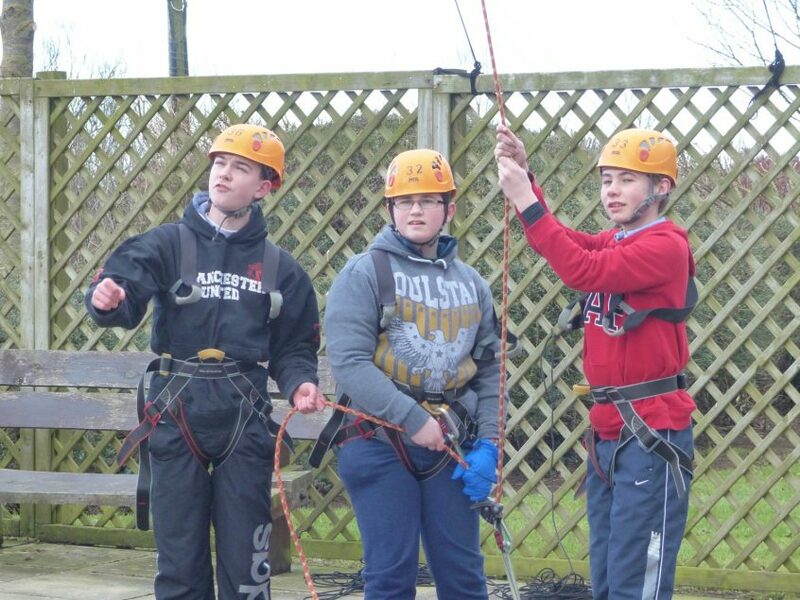 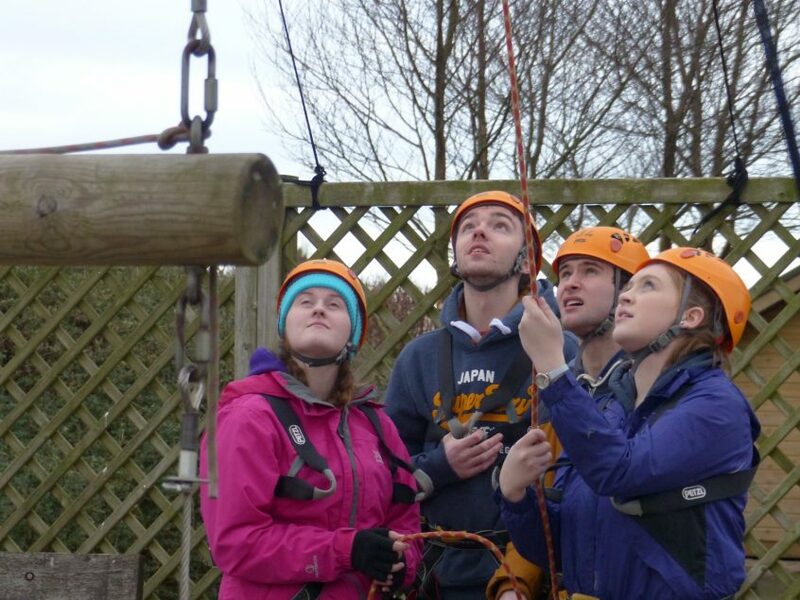 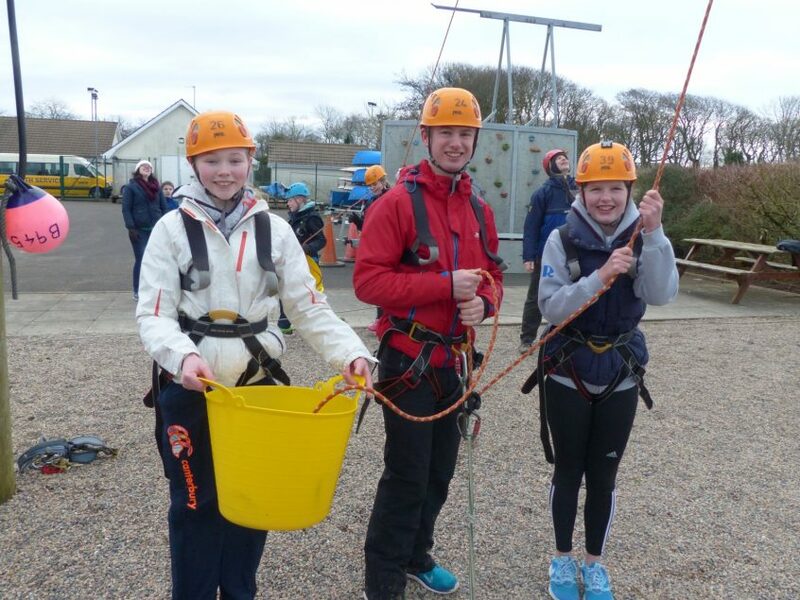 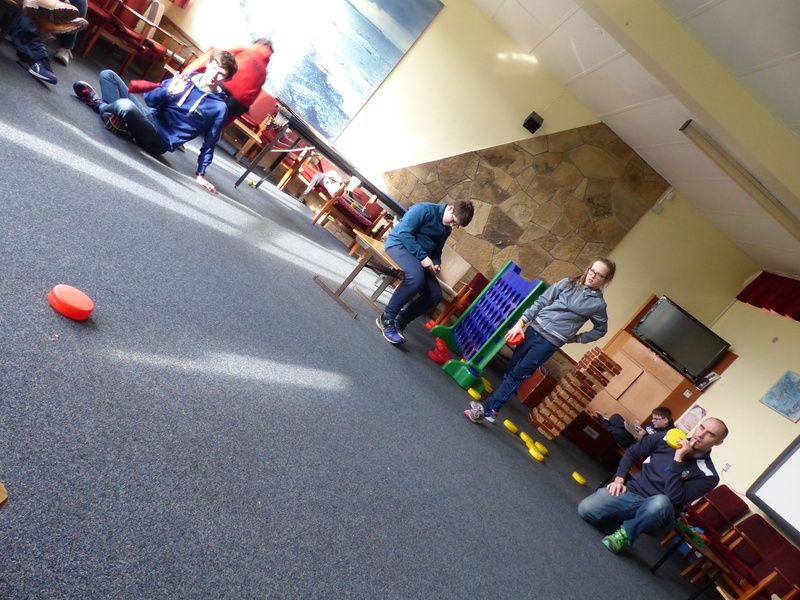 LGS Scripture Union (180) enjoyed their weekend away to Bushmills Outdoor Education Centre. 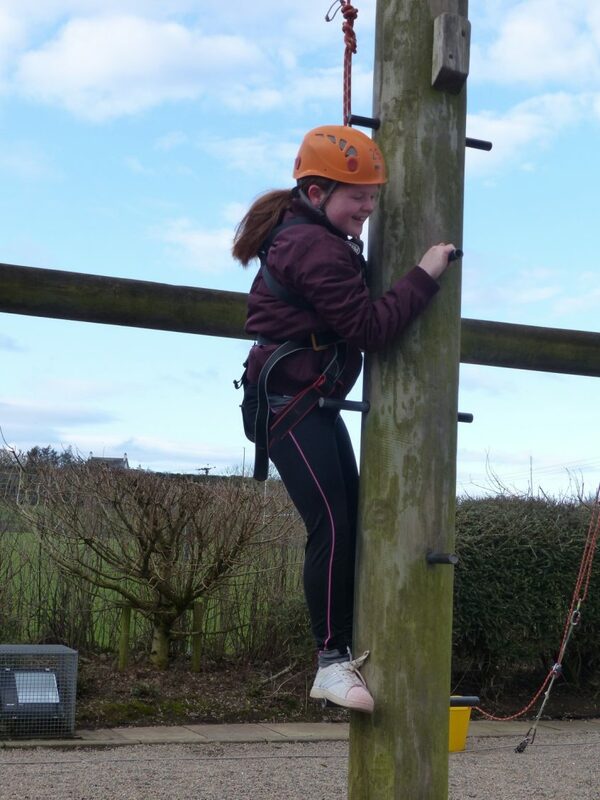 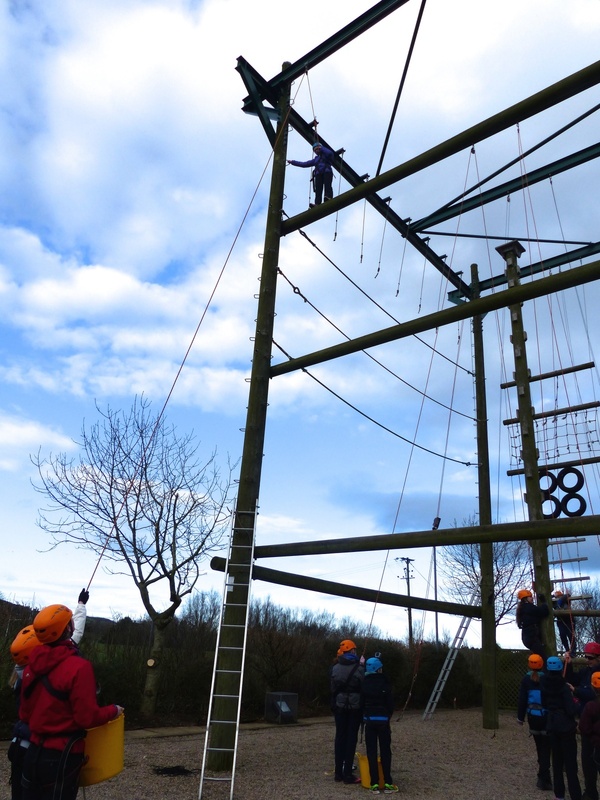 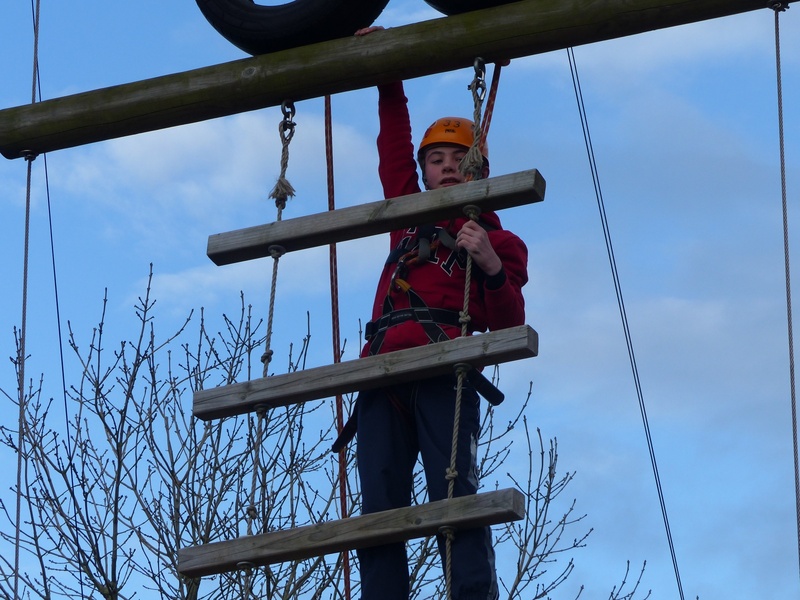 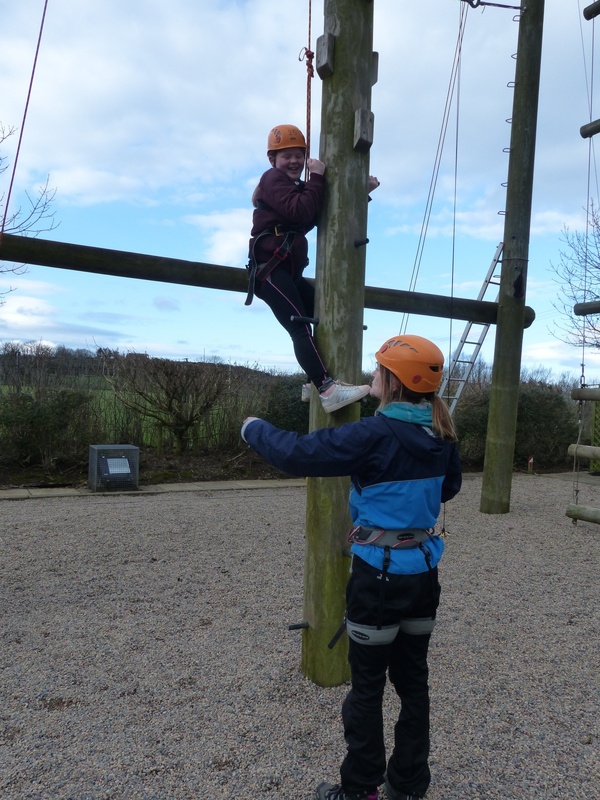 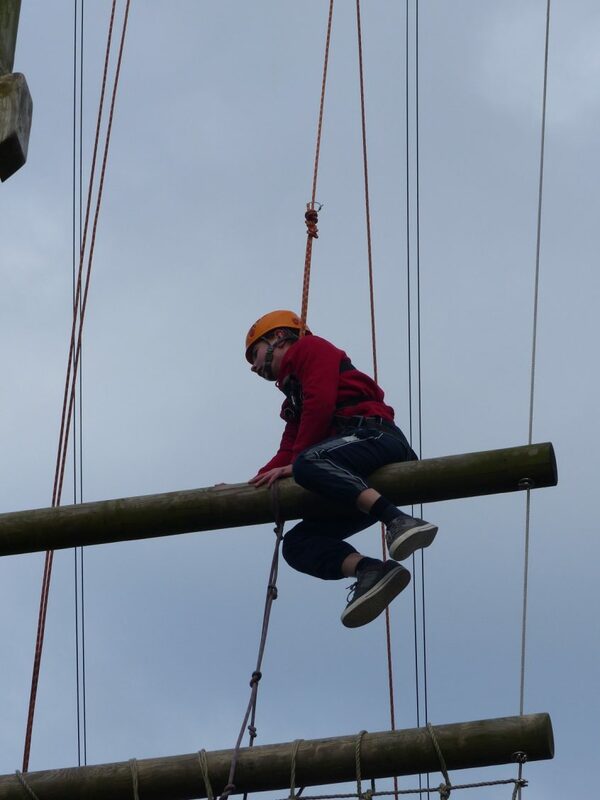 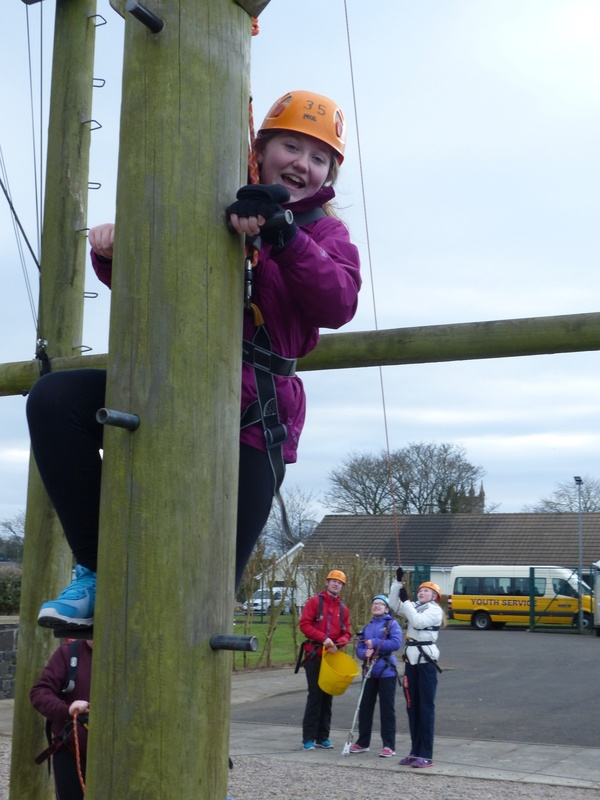 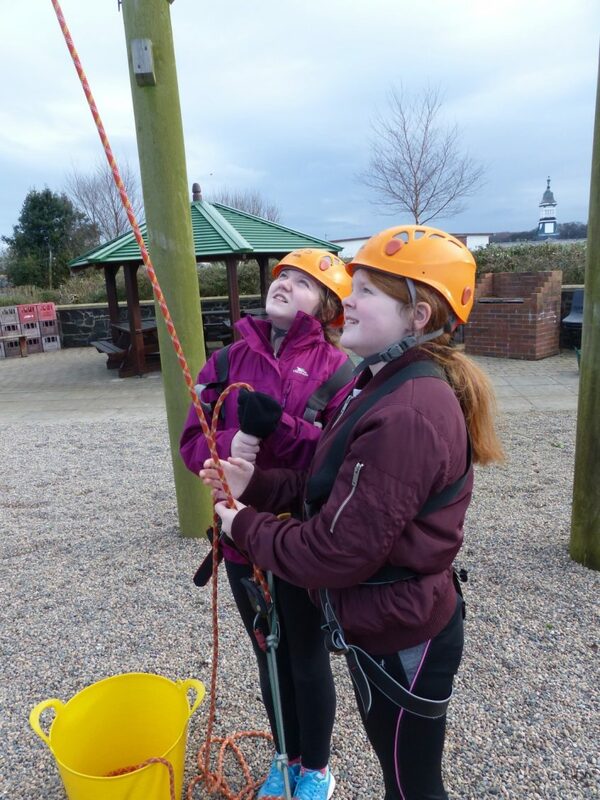 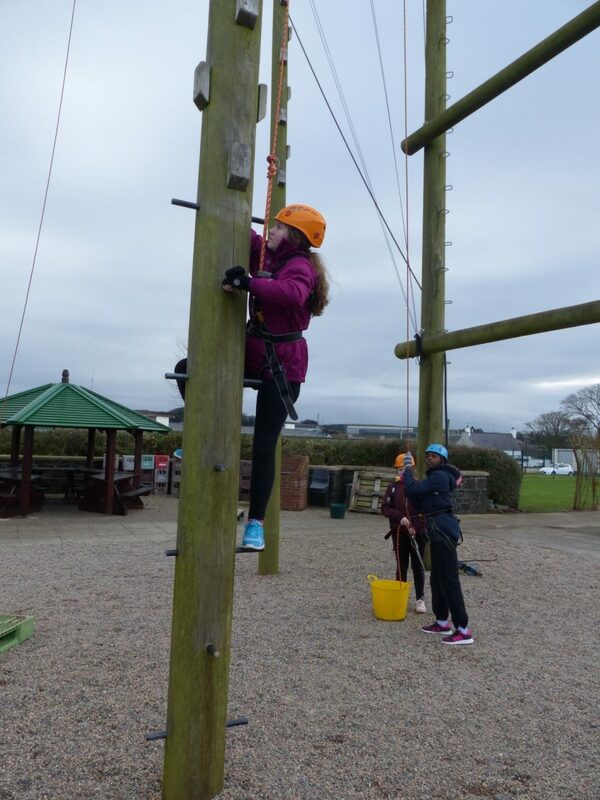 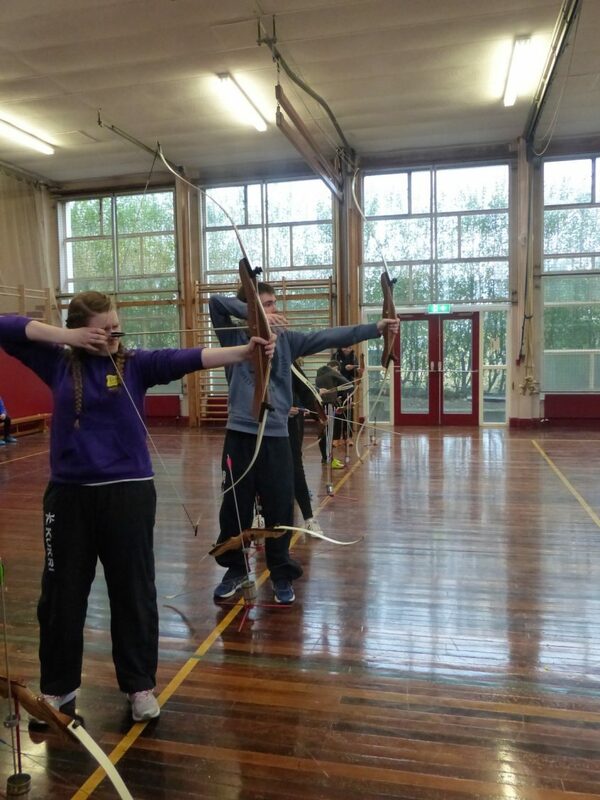 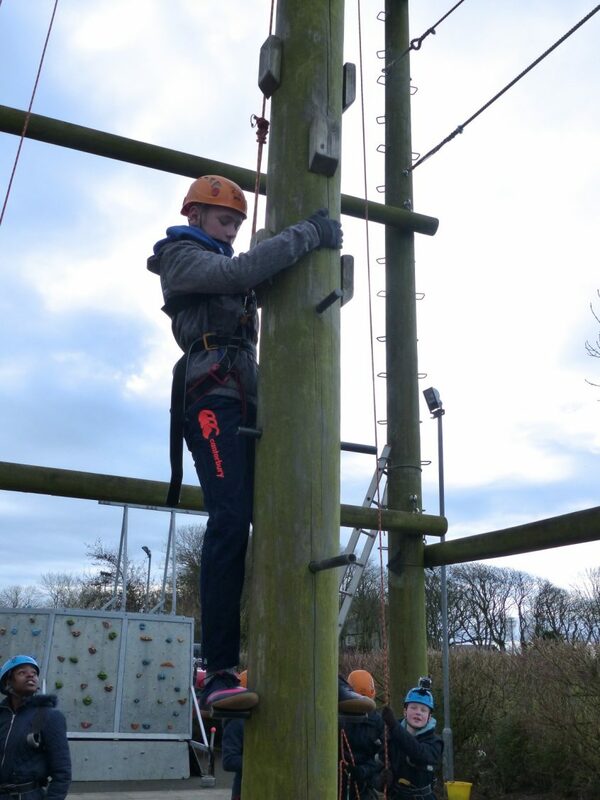 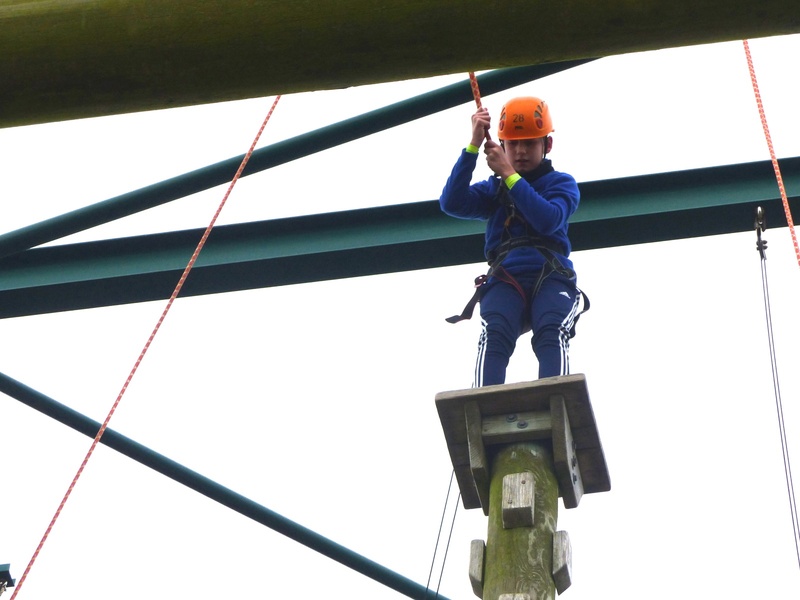 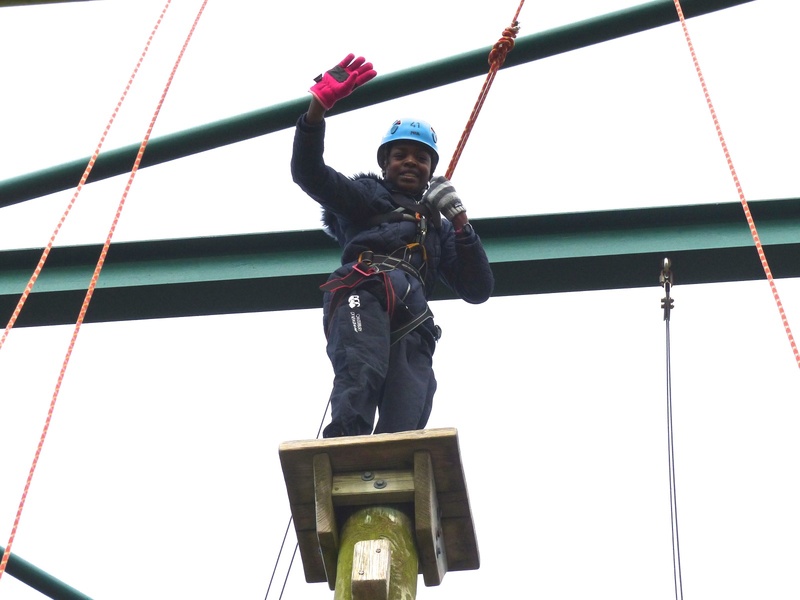 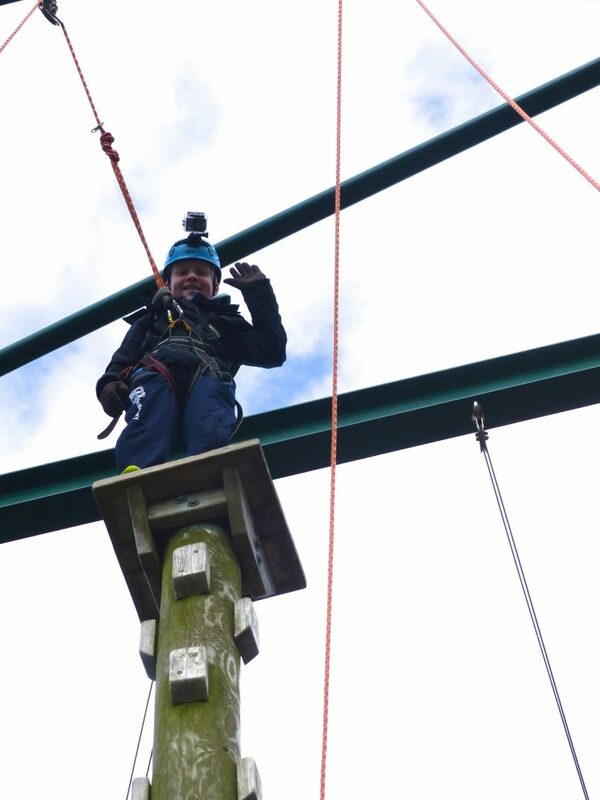 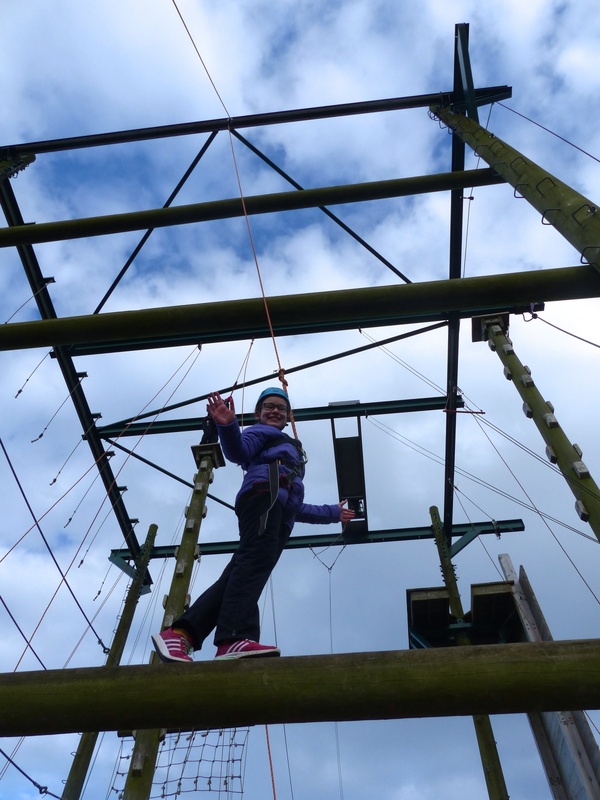 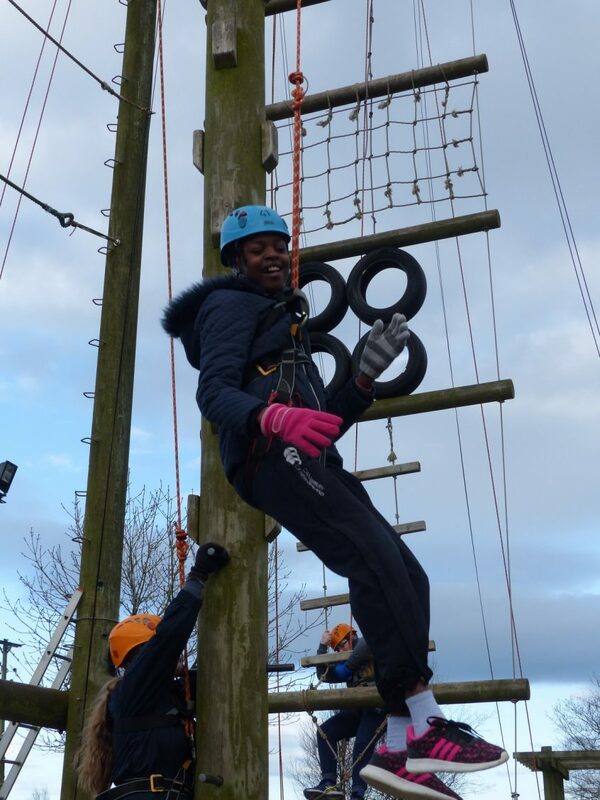 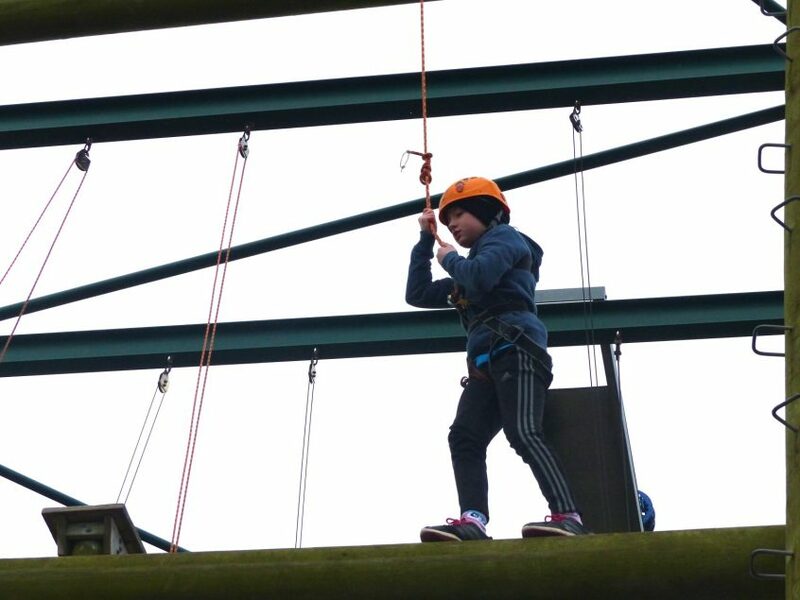 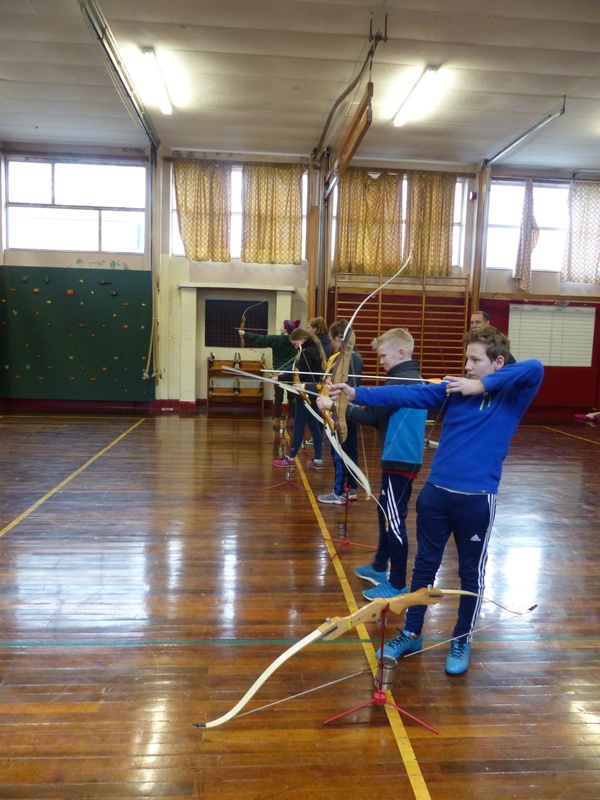 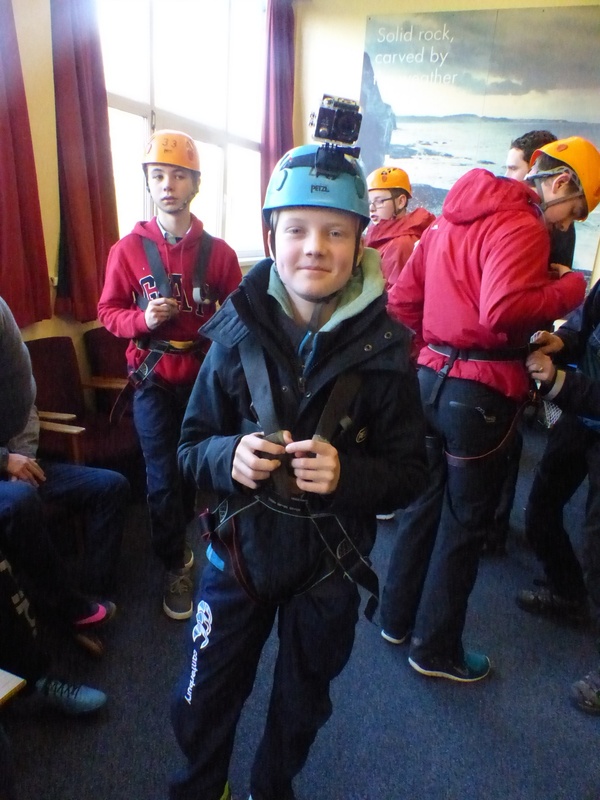 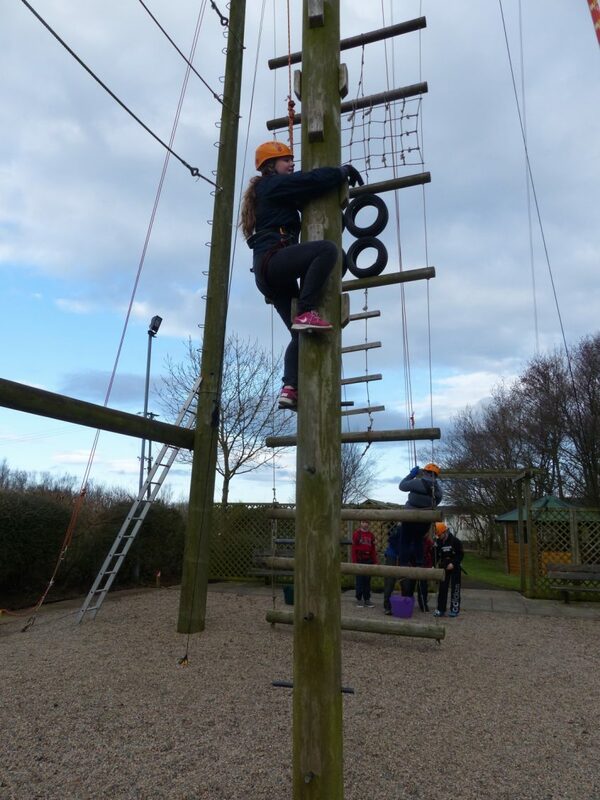 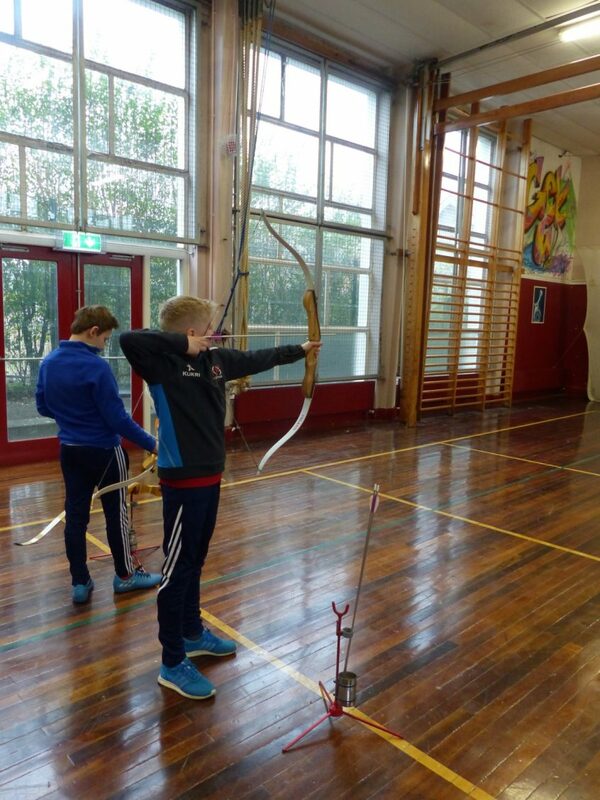 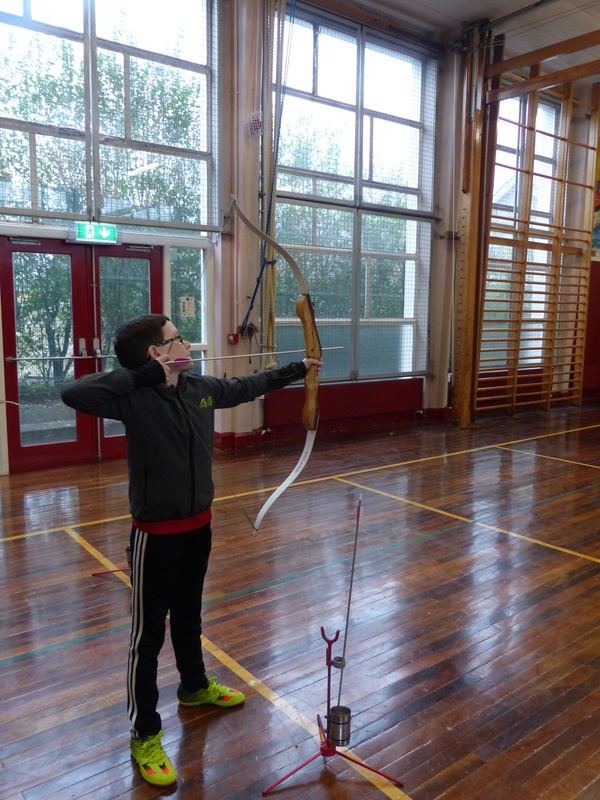 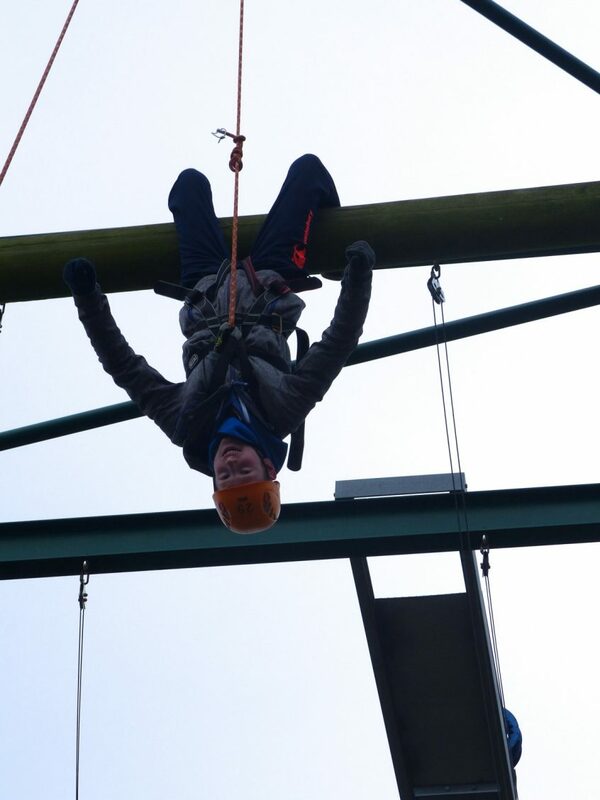 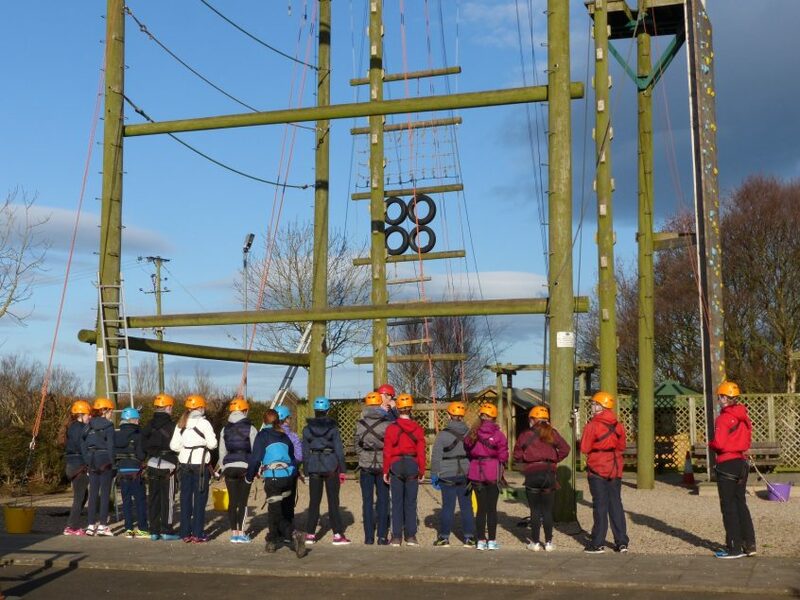 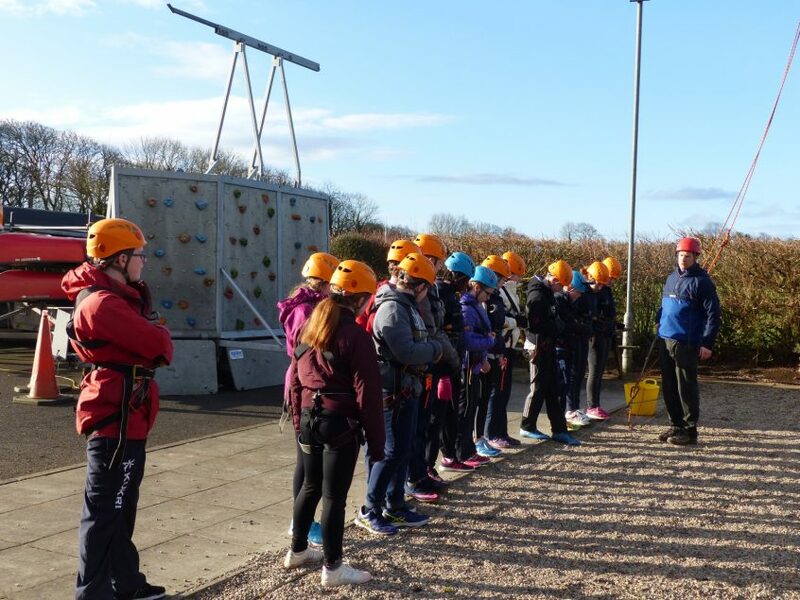 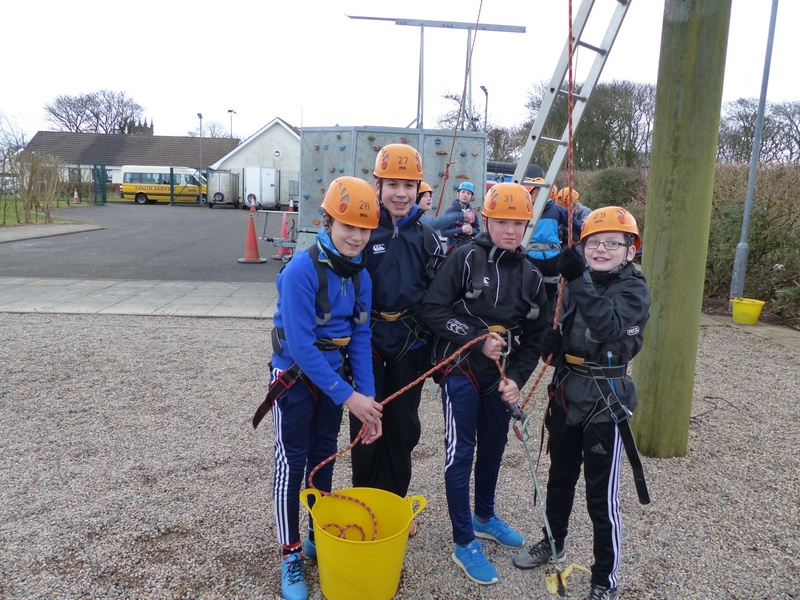 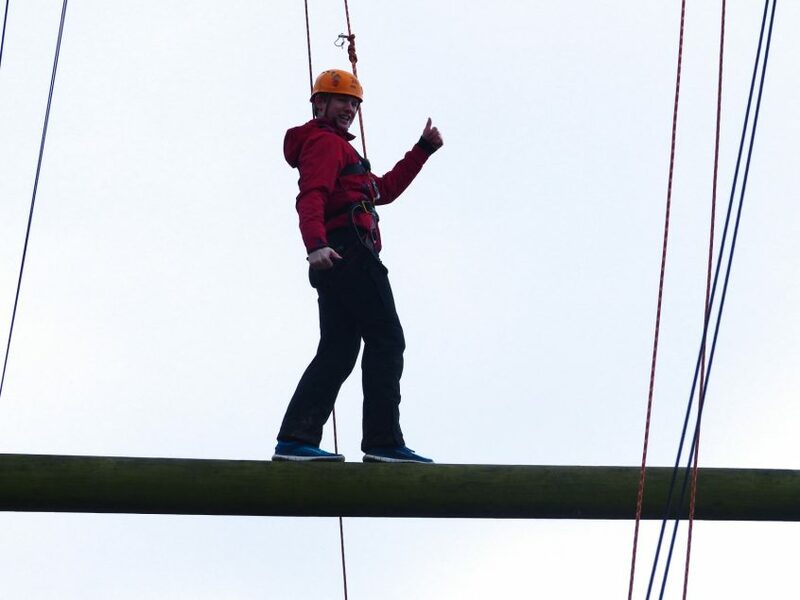 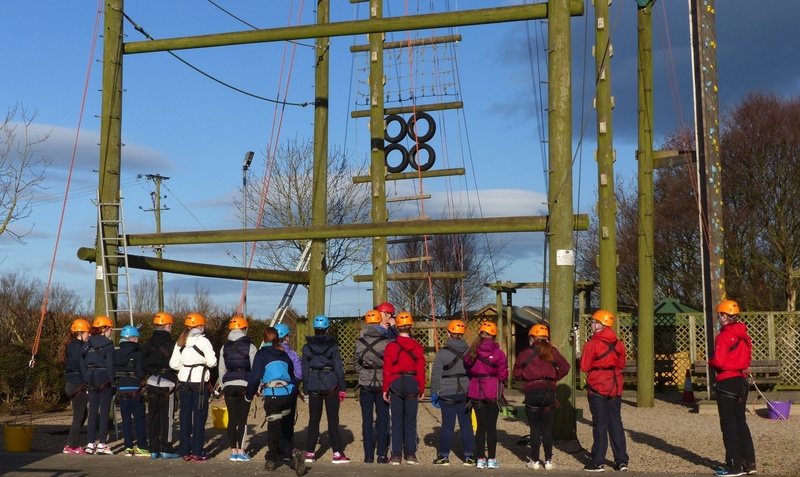 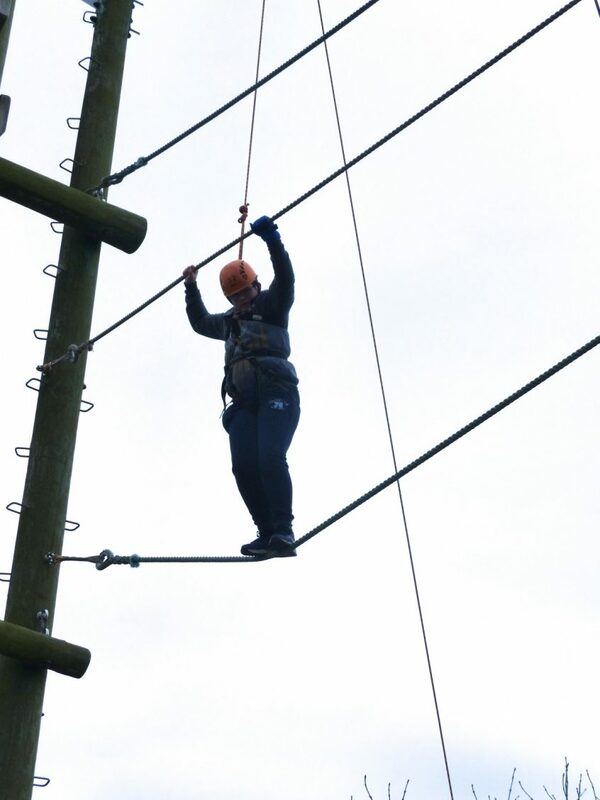 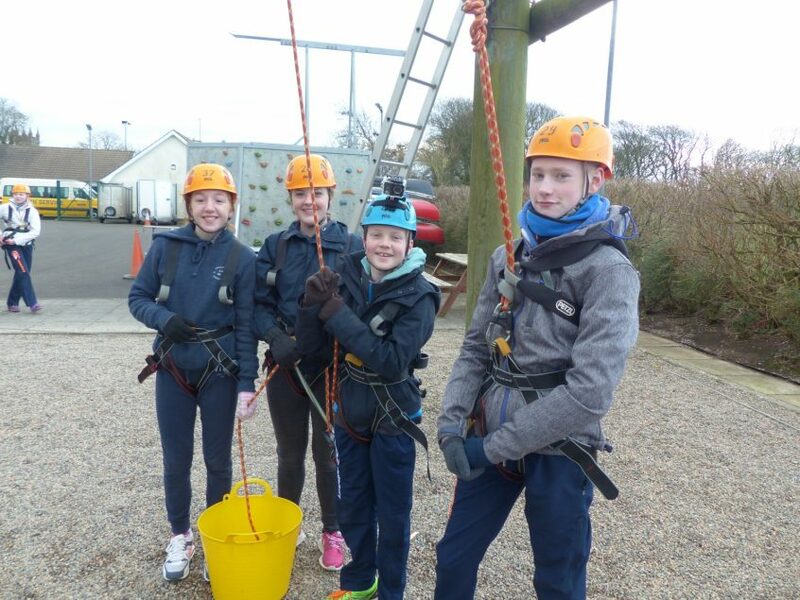 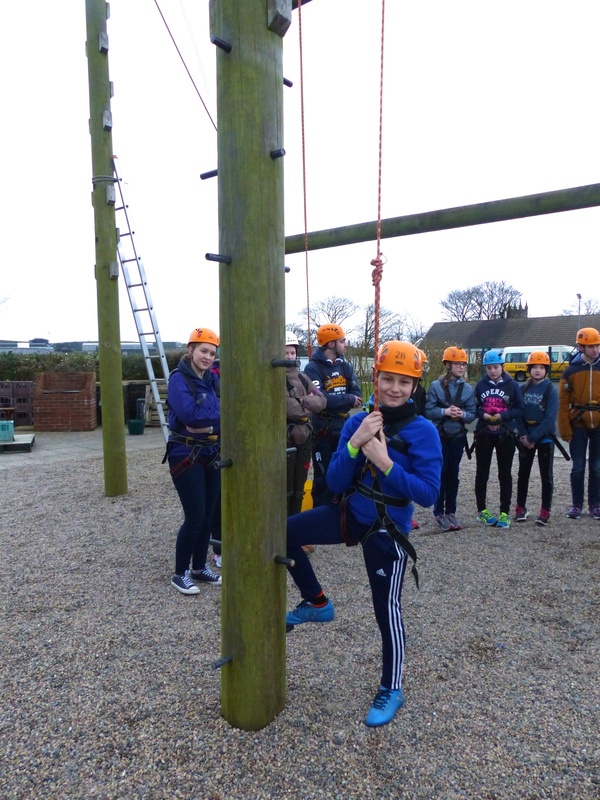 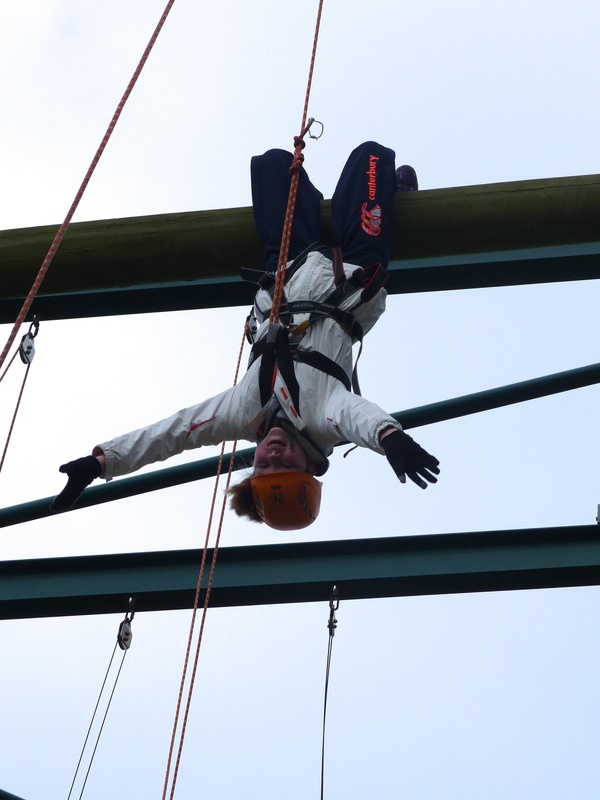 The group of 29 pupils and 7 staff had opportunities to try out the high ropes course as well as archery during the weekend. 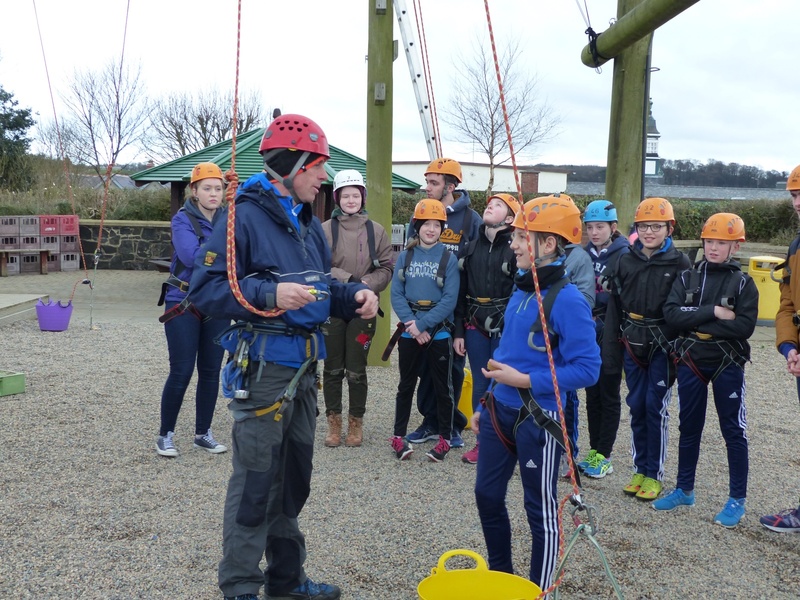 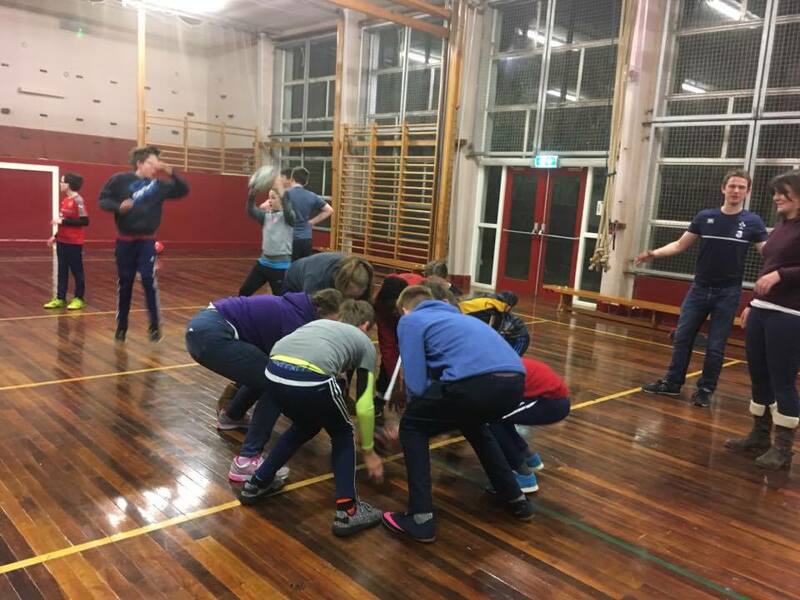 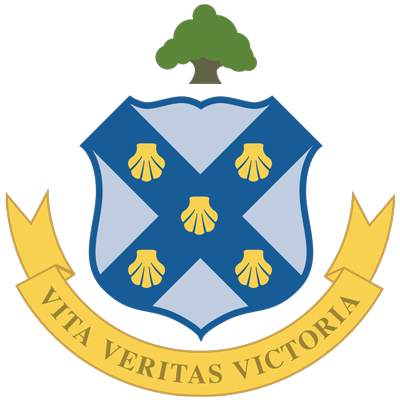 Many thanks to our guest speaker, Joel Rossborough, and the Bushmills instructors and staff who made our stay so enjoyable. 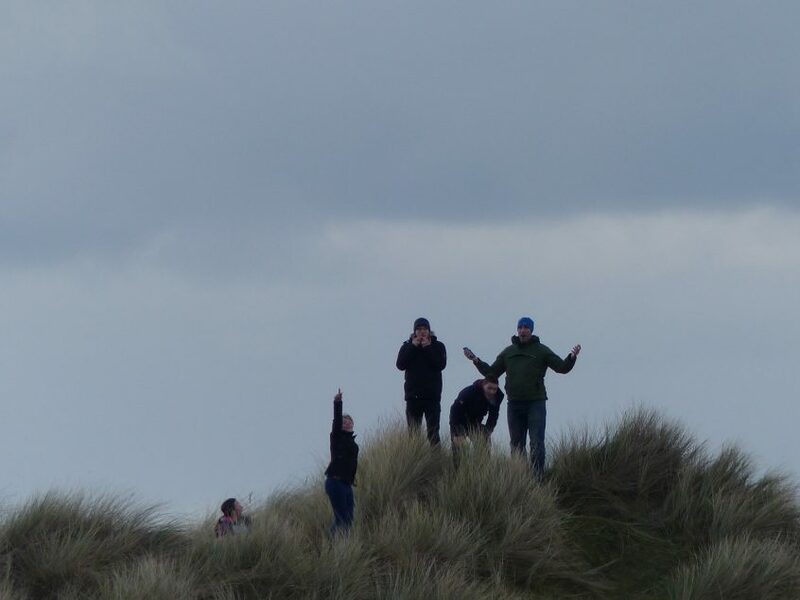 A huge thank you also goes to the LGS staff who gave up their weekend to make the trip possible.